The Undersea Warfare Club, generally known as “Sub Club,” is for students interested in a career in the Undersea Warfare/Nuclear Power communities. 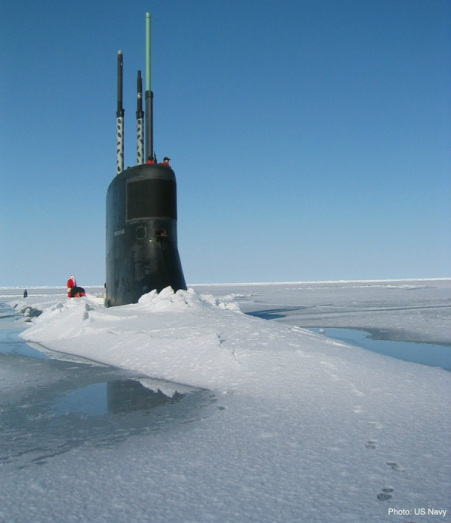 Submarine Warfare-qualified members of the Unit Staff often conduct briefs about the nuclear training pipeline and life within the submarine community. Students may also help each other prepare for the Nuclear Power Interview, which is the central component of the Nuclear Propulsion Community’s selection process. These students are dedicated to the proud tradition of the Silent Service, and take interest in preparing for it throughout their time at Penn State.